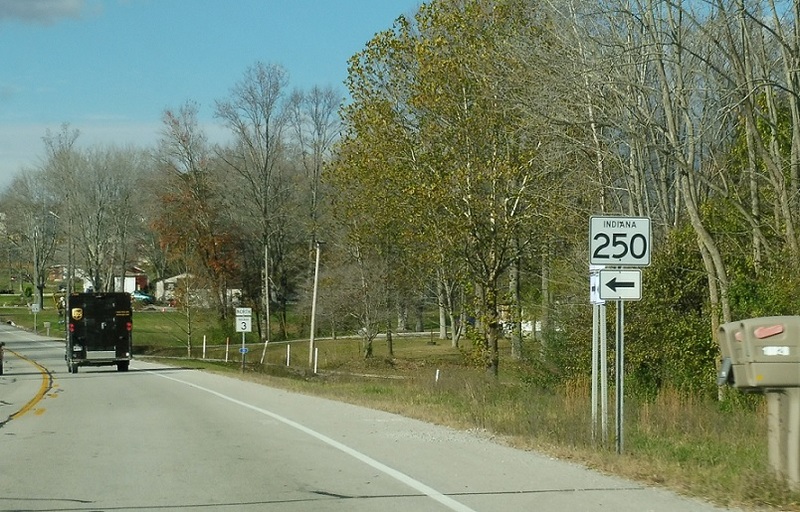 Immediately as 250 joins 3, it will prepare to split as we enter Jennings County. 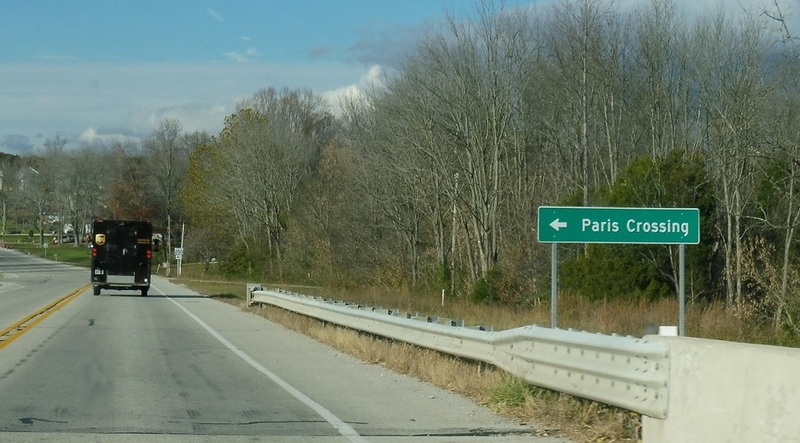 Follow 250 west to Paris Crossing. 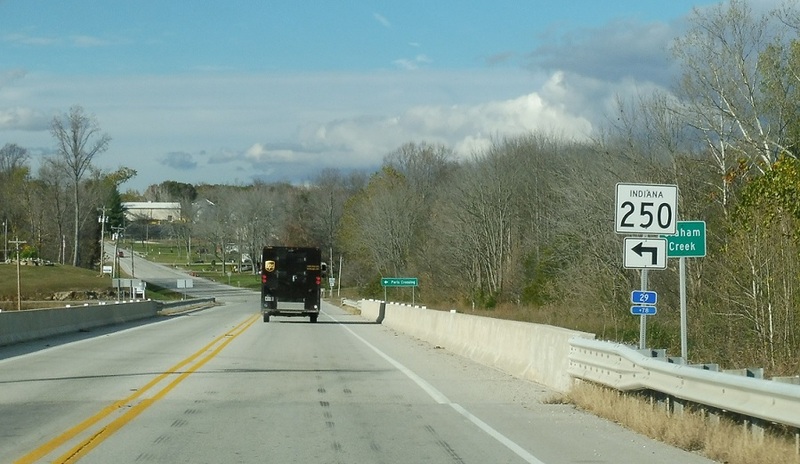 Turn left for 250 west. Stay straight for 3 north.